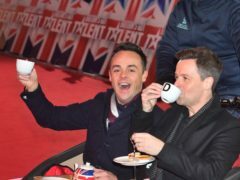 Ant McPartlin will be reunited with his long-term presenting partner Declan Donnelly when Britain’s Got Talent returns to screens this weekend. 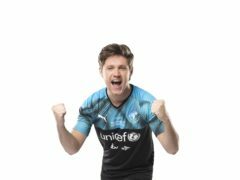 Niall Horan will take to the football pitch for this year’s Soccer Aid tournament alongside Usain Bolt and Didier Drogba. The BBC has to “rebuild trust” following the “misery” caused to TV and radio presenters over its use of personal service companies, MPs have said. Four of Queer Eye’s Fab Five met a rising star of US politics as they discussed LGBT rights in Washington DC. 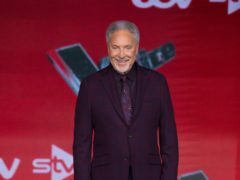 Sir Tom Jones has said The Voice UK has longevity over other TV singing shows because it does not focus on the way contestants look or dance. 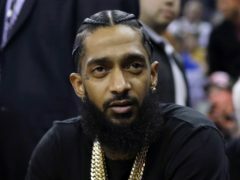 A man charged with killing rapper Nipsey Hussle has pleaded not guilty to murder and attempted murder charges. 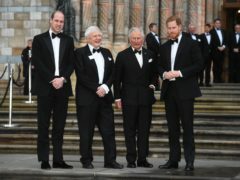 The Prince Of Wales has paid a “much-awaited” tribute to veteran TV presenter Sir David Attenborough in a speech warning of environmental catastrophe. Kate Bosworth has paid tribute to the late actor Heath Ledger on what would have been his 40th birthday. BBC News staff have been reminded not to share their personal views on social media, and told those who breach the rules will face “appropriate action”. 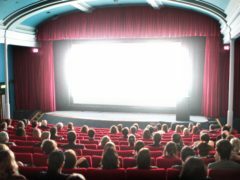 The BBC is looking to enhance its coverage of film with two new cinematic commissions.